Download your FREE, detailed Funtopia Franchise Report NOW! 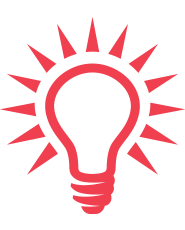 We’ve developed a proven business model that is backed by a team of industry experts. 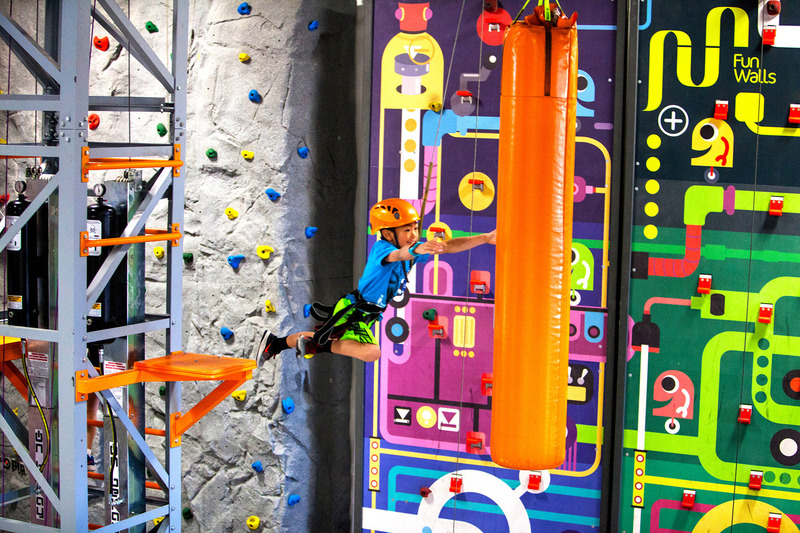 Funtopia is a unique concept for active entertainment that mixes sports and fun. 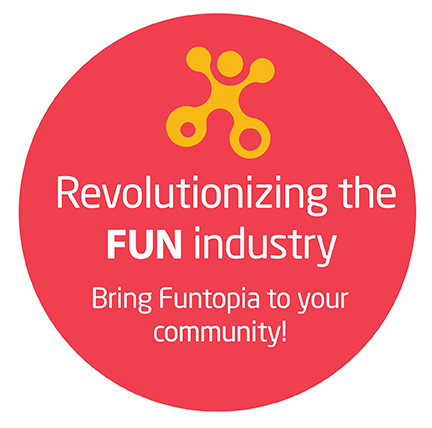 Join Funtopia, a brand that is changing the worlds perception of family fun. Funtopia in your local community! Funtopia business philosophy capitalizes on a growing trend towards healthier, active lifestyles. 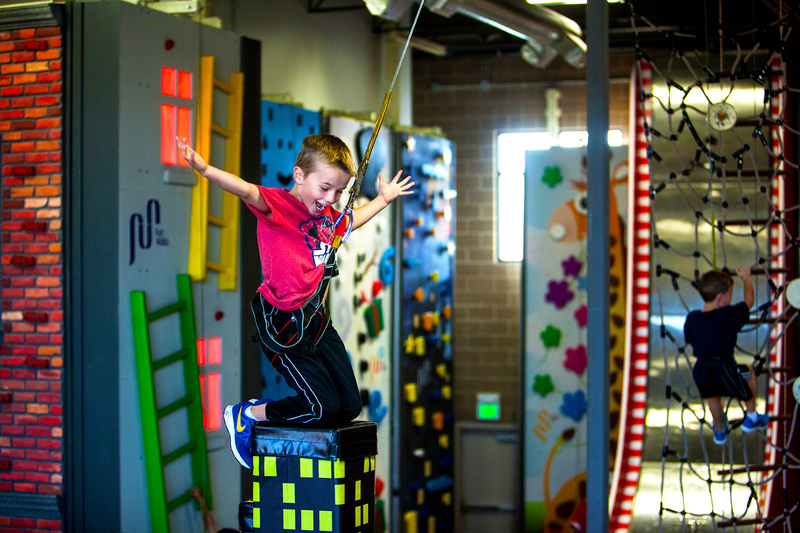 More than just a place for kids to play, Funtopia is an adventure park where family and friends challenge themselves. Our mix of sports and fun, coupled with an amazing brand experience, has enabled our locations to enjoy the benefits customer loyalty. The concept was created out of desire to provide a new type of entertainment that would be an alternative to today’s prevalence of physically-passive screen display entertainment. Believing that being active, both mentally and physically is the essence of healthy lifestyle, we decided to make it as fun as possible. 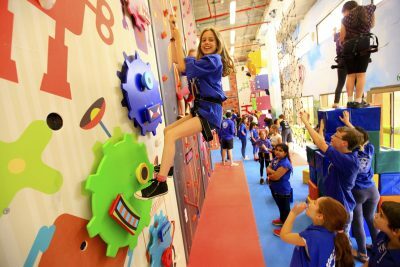 In 2012 Walltopia group – the world leader in production of climbing walls, saw an opportunity to change the current situation by creating a new revolutionary format of family entertainment – Funtopia, a fun and safe adventure park that would promote healthy activities. 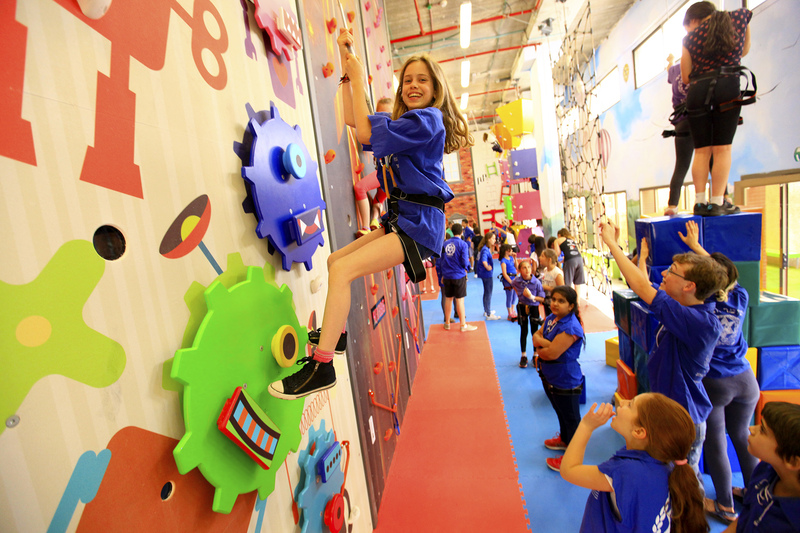 Backed by the knowledge and long international experience of the Walltopia group, Funtopia has grown into five (5) countries to include: United States, Australia, Malaysia, Israel and Bulgaria. Joining the Funtopia family today means becoming part of a leading team in the global revolution of active entertainment industry. What experience do I need to become a Funtopia franchisee? Prior entertainment industry experience is not required. All you need is to be motivated to deliver a great and safe customer service. A strong work ethic and experience in owning and/or running a business is preferred but not required. 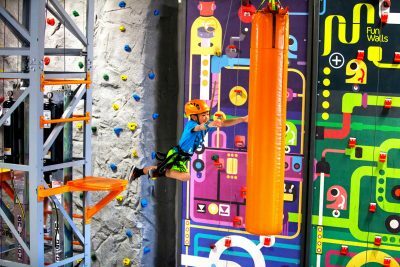 How much will a Funtopia franchise cost me? The projected initial investment for a small Funtopia adventure park (without a restaurant) is $627, 097 to $755,739. 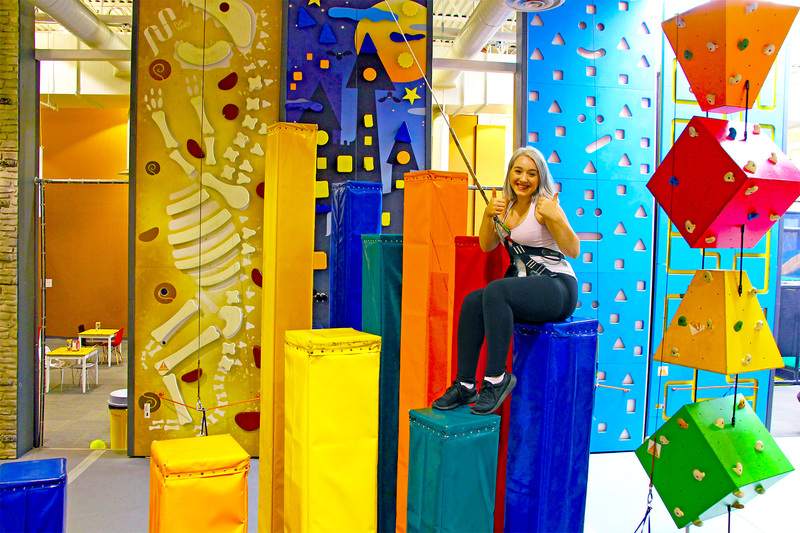 For medium sized Funtopia adventure park (with a restaurant) the projected initial investment is $825, 088 – $1,295,723, while a large Funtopia adventure park (with a restaurant) investment levels are $1,357,093 – $1,947,981. Those investment amounts include the initial franchise fee of $60,000. What net worth should I be able to prove? $250,000 for a single unit. Do you provide in house financing? Funtopia Franchising does not provide direct financing to Funtopia franchisees.  We can, however, provide references to financing agencies. What will I receive as part of Funtopia franchise?  You will receive initial consulting, trainings, on-going support, marketing know-how, operations knowledge and manual, and much more! Our standard franchise agreement has an initial period of 10 years with the option to extend at the end of the period.